I’m nominating 5 places in which I think ‘you should go there’. I can’t wait to return to these amazing turquoise destinations. If you know me then you know that I am a lover of the ocean and the beach! There is nothing better than being by or in the sea. Growing up in a small fishing village on the coast in Atlantic Canada has made me extremely passionate about being close to the water. I don’t often travel too far from the coast and even if I do it’s not long before I find myself back on a beach. 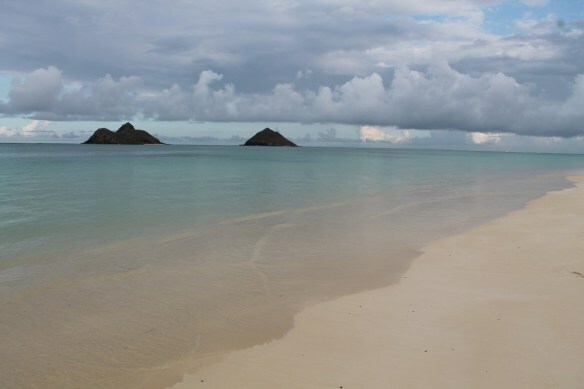 Hawaii is one of the best destinations to be if you are a lover of the sea. With two weeks in Hawaii, I spent every day on the beach and in the water. All of the water sports I did allowed me to get the best turquoise experience Hawaii can offer. I also tried in Hawaii for the first time two items on my 2013 bucket list: kite surfing and paddle boarding. Hawaii truly is one of the best countries if you love to be on the beach and active in the water. Australia is one of those places which provides travelers unlimited options to complete items on their bucket list. I have been able to accomplish ample items on my bucket list, while discovering magnificent turquoise views that helped me to discover new things about myself. Traveling to one of my dream turquoise destinations while checking off items on my bucket list is a dream come true. I am living the ultimate dream; taking a year off from my job has been so rewarding and such a learning experience. If I put my mind to something I can do anything and Australia helped me to do just that. From East to West Vieques, Puerto Rico is one of the most beautiful destinations I have ever seen. The beaches on the island of Vieques are in the top 5 beach destinations I have visited in the world. 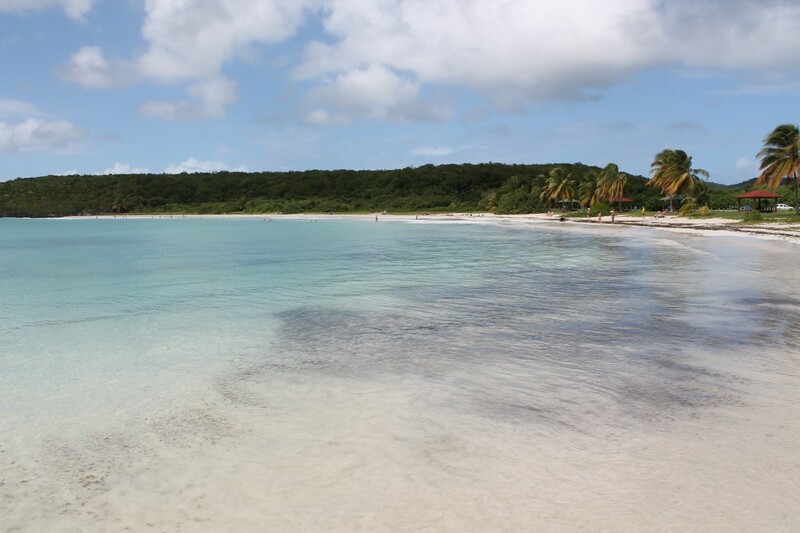 Vieques, the less touristy island off the mainland, has nature preserves, pristine secluded beaches, a bioluminescent bay, culture, and a history of revolutionaries and a resistance against their land being destroyed. Vieques is a destination I need to return to. When I visit certain beaches it’s as if I leave a piece of myself there, while learning something new in return. I’ll always have this intense burning desire to go back to certain destinations where I feel as though part of me was left behind. Vieques was one of those places. Pictures don’t even capture its true beauty. I hope that everyone has an opportunity to visit Vieques in their lifetime. I’ll be happy if I inspire one person to visit this secret gem. Even with the long wait times at the ferry, the rough ferry crossing from Fajardo, and the overcrowded ship it’s worth it. Next time I’ll fly! 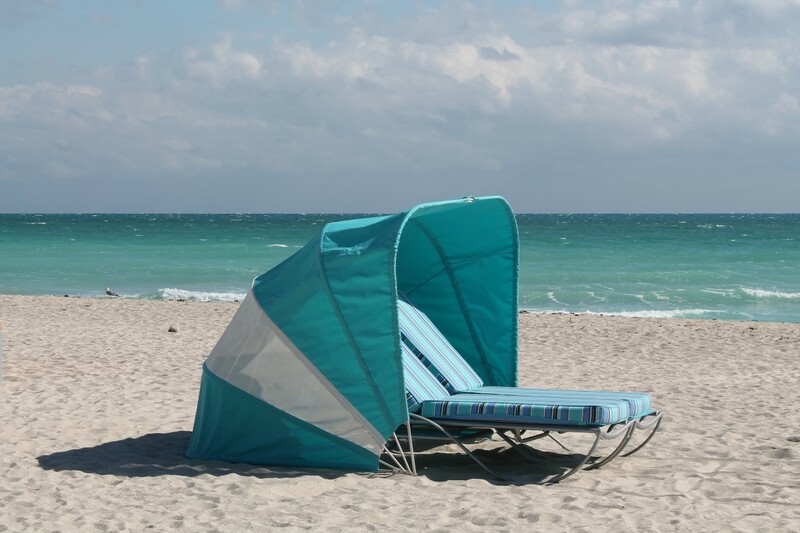 Miami’s South Beach is one of the most turquoise USA beaches I have yet to see! The first thing I did when I woke up in Miami was head straight to the beach (yes, even before breakfast). I couldn’t believe my eyes when I saw it for the first time. It was more turquoise than I expected and even better than I expected! Even the sand welcomed my feet and toes as I sank in the coarse sand and crushed shells. When I walked toward the shore, the refreshing cool water raced toward me and up the beach to hug my ankles as if I’d been gone for ages. I welcomed the feeling as I walked further into the water which was the colour of heaven. Not just was the beach turquoise, but everything around the beach was turquoise too. With the fresh air coming off the ocean and blowing through my hair, I am reminded that this is what life is all about–dreaming a new dream and making those dreams a reality. I am happy to have found yet another beach that feels like home. I fell in love with Dominican in 2008 when I backpacked the entire island with my friend. It’s one of my favorite backpacking adventures. My trip back to Samana 5 years later was just as memorable because I got to share it with my mom. It was amazing to see the Dominican through my mom’s eyes as a first time visitor to the country. My mom and I enjoyed taking a water taxi to Bacardi Island (formally known as Cayo Levantado), the perfect destination for relaxing on the beach- our favorite place. 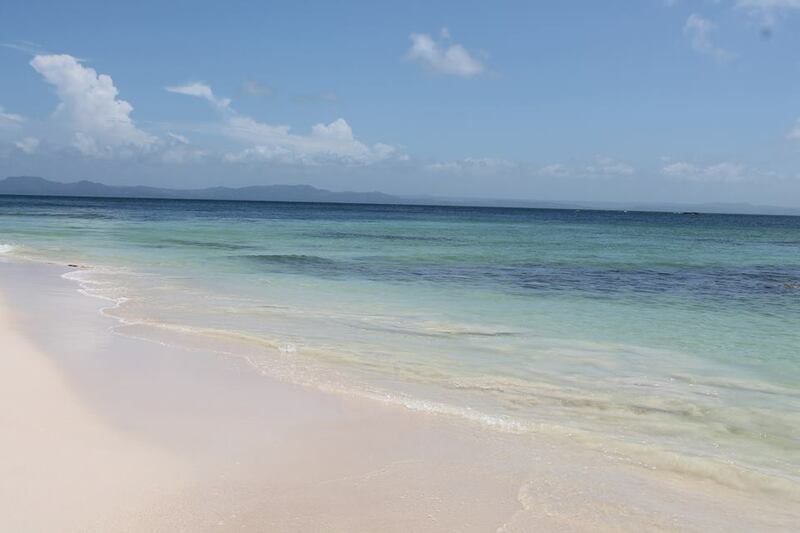 Cayo Levantado is definitely one of the best beaches in the Samana area. Samana is one of my favorite Dominican cities because of the natural beauty nearby. The peninsula is bursting with picturesque islands, tranquil virgin beaches, stunning waterfalls, tropical forests, bird sanctuaries, mangroves, caves filled with stalagmites & stalactites, and not to mention the province’s national park Los Haitises. I love exploring the natural wonders of each country that I visit. There is also a variety of activities that you can do in and around the Samana area including snorkeling, scuba diving, catamaran tours, deep sea fishing, whale watching, horseback riding through the jungle, swimming in waterfalls, zipling, jeep safaris through the lush countryside, shopping, and of course getting muddy on a buggy. Samana has it all! My mom is in awe of everything Dominican has to offer. 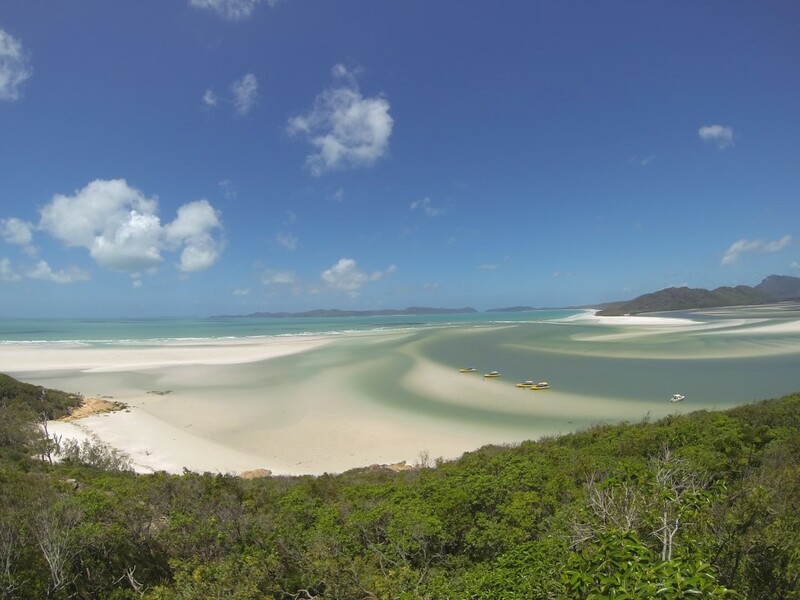 This entry was posted in Oceania, travel, Turquoise Travel and tagged Australia, Beach, Dominican, Go There, Hawaii, Miami, ocean, Puerto Rico, Top 5 Destinations, Travel, travel photography, Turquoise, Turquoise Compass by Turquoise Compass. Bookmark the permalink. You think? I do love the beach so so much! Have to give honorable mention to my own Washington, DC – a very underrated travel destination that deserves more credit for so many reasons. Great destinations! I’ve not been to any of those places, except your honourable mention! Washington D.C. is amazing. Have you written why D.C deserves more credit for so many reasons? That would be a great guest post! I’m sure you could find turquoise there. When I was in San Francisco I was surprised to find that the city was painted with turquoise all over. Had you seen that post? Yummy places! Some very much turquoise destinations! I have not been to any of those places, but would love to visit them. You should do a similar post on your blog like mine. I look forward to reading it. It’s great publicity and the campaign will share your article on their social media sites. Wow, great places! You should write about this on your blog and get involved in the promotion! It would be great publicity for your blog. I submitted my post for the Booked.net – Top Destinations to Go There campaign. Booked.net – Top Destinations to Go There campaign. Great post, love the turquoise theme, very original. Great, glad you liked it. I look forward to seeing my post on your blog. Yes, there is something unexplainable about being by the sea. I have this unearthly connection with the ocean and it has molded me into the person I am today since I grew up on the coast.